Two tenant outparcel built in 2011. 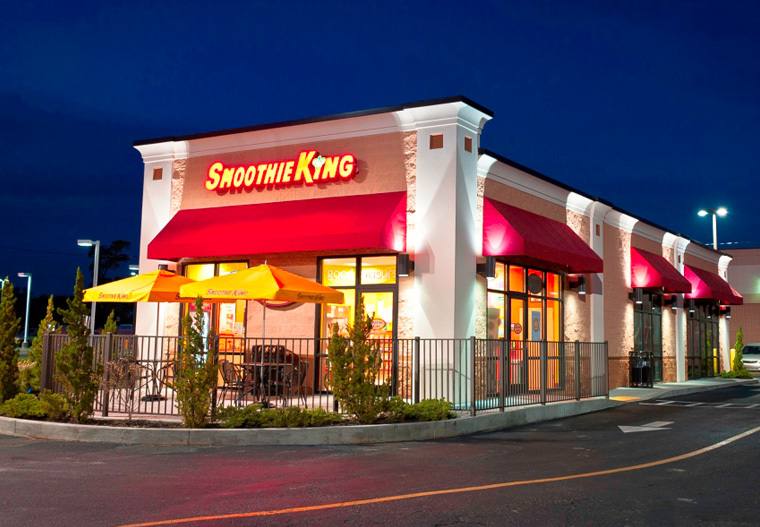 Suite A: Smoothie King (986 SF) – A smoothie food retailer that caters blended fruit-based drinks. First opening in 1973 as a stand-alone vitamin shop in Kenner, Louisiana, Smoothie King has potential for tremendous growth in the United States, Korea, Singapore and other international markets. The company’s plan is focused on expansion – building on the foundation that the brand has developed over the years both domestically and internationally. Smoothie King is now operating more than 650 stores around the world and is expanding aggressively in the US, Korea and Singapore. Suite B: (1,292 SF) – Available for Lease at time of sale October 2017.